Given the fragile housing market, it comes as no surprise that selling conditions are more challenging with the number of properties listed swelling in Australia's capital cities. Homeowners are struggling to sell amid the nation's worst housing slump in 35 years, according to new figures from SQM research. Stock levels are rising with the nation's total lifting by 8 per cent for the year of 2018, with Sydney and Melbourne’s year-on-year listings increasing significantly, Melbourne up 42.3 per cent, and Sydney 22.3 per cent. Canberra also saw a surplus of stock with a year-on-year difference of 24.6 per cent for the capital. “Listings in January recorded a very minor decrease, with some cities actually recording increases,” SQM research managing director Louis Christopher said. Hobart, Darwin and Adelaide each recorded a fall in listing numbers in December of 5.8 per cent, 2.9 per cent and 4.1 per cent respectively compared to 2017. SQM now anticipate a surge in listings over February. Capital city asking prices for units and houses declined by 0.4 per cent and 2.2 per cent respectively, for the month to February. 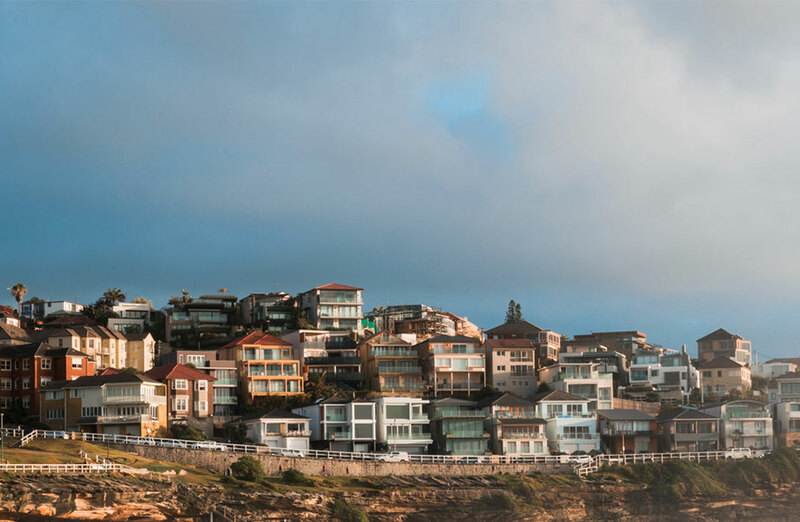 The largest monthly decline was in Sydney, where house asking prices declined by 1.7 per cent but did manage a modest 0.3 per cent increase in unit prices. Melbourne's house prices lowered by 1.2 per cent over the month while units incrementally dropped by 0.1 per cent. Year-on-year capital city asking prices also experienced declines of 6.2 per cent for houses and 2.6 per cent for units. Sydney's 12 month change saw asking prices recede by 10.8 per cent while units were down 4.5 per cent, while in Melbourne prices for houses are now 2.9 per cent lower than a year ago with units surprisingly up by 2.7 per cent. Canberra and Hobart were the only capital city where asking prices increased for both houses at 3.4 per cent and 4 per cent respectively and units at 7.9 per cent and 7 per cent over the year.